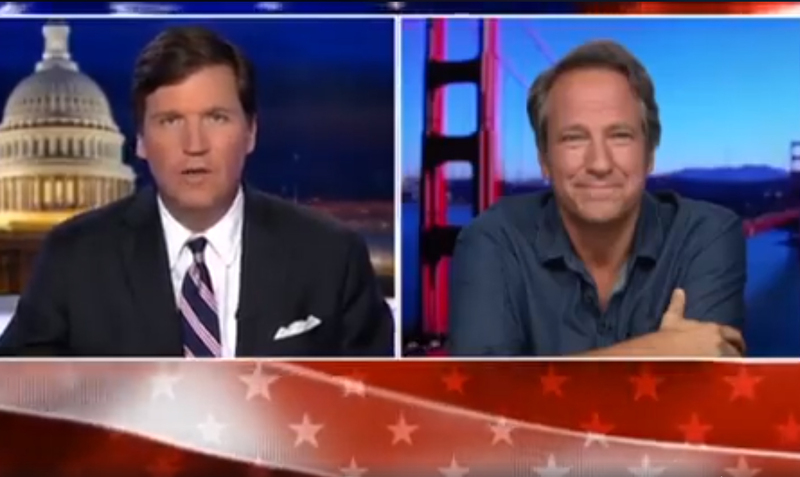 For the record, I weigh in on these issues not merely because I have an opinion, or because I like to appear on Cable News without a tie, but rather, to promote another round of Work Ethic Scholarships through the mikeroweWORKS Foundation. Which is a long way of saying we’ll be accepting applications on April 2nd. Apply at mikeroweWORKS.org.